Conceived and designed BBC iPlayer share function that allows users to send their favourite friends and family TV stuff they think they’ll like. 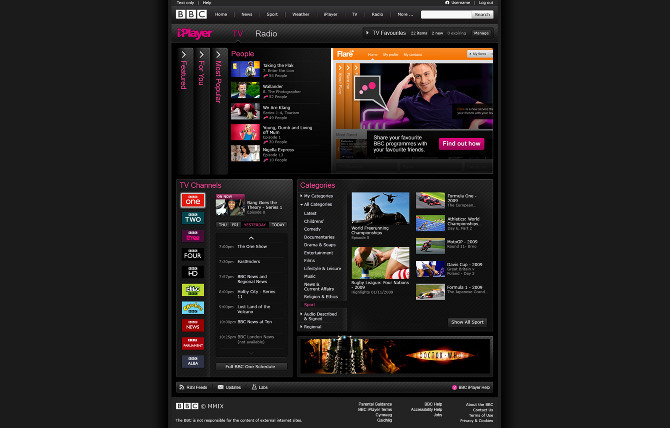 Also featured, an augmented reality function for iPlayer that allowed users to scan through their favourite programs to select and play, using the camera function on their computers. It received some great campaign results – in the first 15 days, there were 36,368 unique users and over 81,446 page impressions.